Create Offshore Company is based in Panama and provides help setting up companies, bank accounts and hosting services. 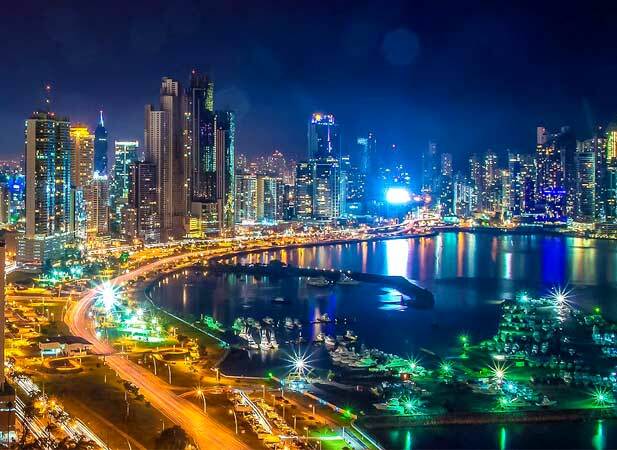 Panama has exceptional tax and privacy laws for corporations and bank accounts. All funds earned from outside Panama are not subject to tax. Also, when you form a corporation in Panama we provide you with nominee directors. Their details are the only details that are kept in the public record while you are the shareholder. Shareholder details are kept private by the lawyer opening the corporation or foundation. Also the bank needs to know the final beneficiary of the account but they keep that information private. "We've set up numerous companies and bank accounts with Create Offshore Company and their service has been exemplary"
"Thanks for all your help setting everything up - great service"
"Great service, I'll recommend you to everyone I know who is looking for similar service"
We provide legal services to set you up with a Panama company, Panama foundation and Panama bank accounts with no hassle. Feel free to contact us. Offshore companies registered in Panama are exempt from local tax on income received outside of Panama. © 2015 C O International Holdings. All rights reserved.